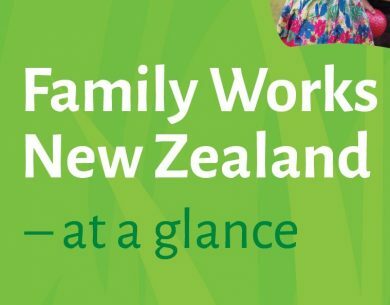 Family Works New Zealand works with organisations and government agencies to share ideas and shape future services. 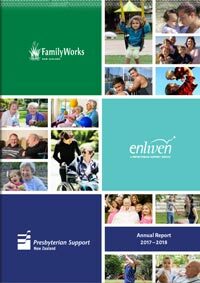 Family Works organisations use research to inform their work. Here is some of the research FWNZ/PSNZ has been involved with or found useful. 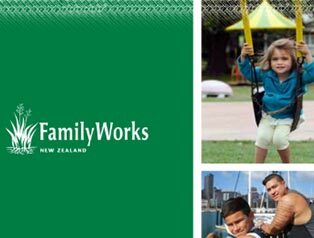 Family Works is one of the leading social services providers in New Zealand. If you’re looking for comment on family wellbeing issues including, family dynamics, family violence or child poverty please contact us. There is a range of expertise and experience across Family Works. We will put you in touch with the right person.